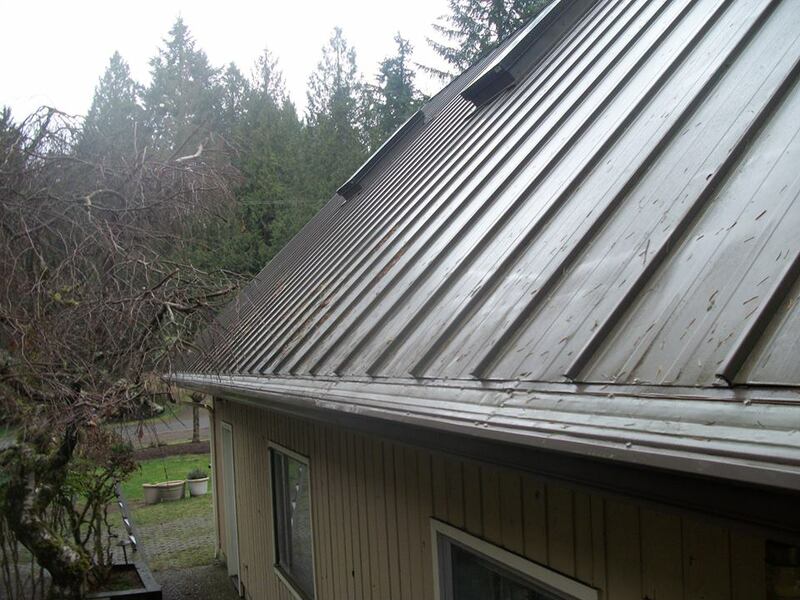 Your gutters play an important role in your house. They keep water away and prevent moisture damage on your home’s siding. Pay attention to when it would be prudent to get gutter repair in Fort Myers so that you do not end up having to repair more. Even just one crack in your gutters is enough reason to seek repairs. Water flowing downcan damage the side of your house. That is how most homeowners realize there is a problem with the gutters. The crack may not be readily visible, but you should be able to see moisture damage forming on your siding. If you start seeing your gutter buckling, then too much pressure is being forced on it. Your gutter system needs to be cleaned regularly so that leaves and other materials do not build up and cause the gutter to be overly stressed. In addition to cleaning the gutters, professionals will also need to perform gutter repair in Fort Myers to stop the system from sagging even more. Any instance of water damage has the potential to bring mildew to your home. You should be able to recognize the presence of mold or mildew based on the pungent smell. Have professionals remove these substances because it is not safe to be around mold yourself without taking precautions. A gutter that pulls away from your house is not going to do its intended function because it is leaving the siding exposed to moisture. A gutter that pulls away could also indicate that the system is not fitting properly. You may need to get it resized, so it fits comfortably around your house. Have an expert come out to your home first, so you can learn whether repairs or replacement is required. Seek out gutter repair in Fort Myers as soon as you notice problems. There are Experts waiting to help. If the ravages of time and weather have left you in need of gutter repair in Fort Myers, FL, you will want to do everything within your power to ensure that you receive the highest possible quality of work. Before the job starts, there are some things you can do to maximize your chances of achieving repairs that will last for many years to come. First, try to hire a company you feel very confident you will be able to trust. There are a number of ways in which you can go about doing this. Consider using the internet to find high-profile roofing companies in your area. Then, read up on things such as association memberships, certification, licensing and more. In some cases, you also may be able to find testimonials from satisfied prior clients of the company. After you have chosen a company to perform your gutter repair in Fort Myers, FL, there may be some questions you will want to ask directly. Does the company hire day laborers, or stick exclusively to more long-term employees who are highly trained? Choosing contractors who are skilled and experienced may be one way in which you can help ensure excellent results for your home. You might also consider the potential importance of making sure you receive a warranty on any work that is performed. If contractors feel confident that they are capable of providing a high level of workmanship, they are likely to offer you a guarantee. Depending on the exact type of work you have requested, you can likely receive a warranty that will last between one and ten years, which could help protect your investment. When you need gutter repair in Fort Myers, FL, there are some things you can do to boost your chances of receiving excellent results. Try to find a trustworthy company, ask about skilled labor, and get a reliable warranty.